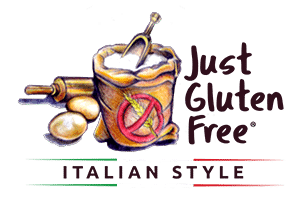 Easy recipe that is worth a try. Clean and peel the topinambour, steam them for 20 minutes or until they become tender. Place all your herbs, salt and pepper on a chopping board and chop them finely. 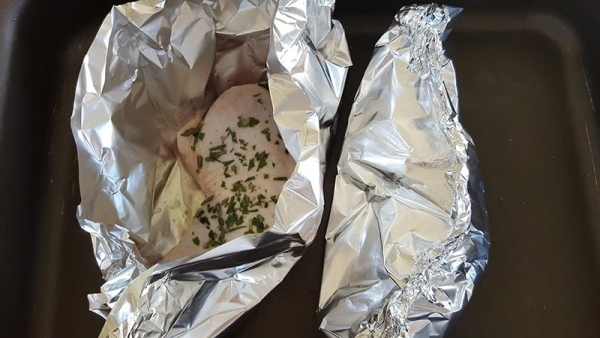 In the meantime, place each thigh on aluminum foil, sprinkle with the mixed herbs, lemon juice, EVOO and wine. Wrap the aluminum foil, forming a boat (see picture). Cook in a pre-heated oven for 25 minutes at 180°C. Mash the topinambour and place it in a sauce pan, add the Parmigiano, butter and salt. Cook over a medium heat for 10 minutes. Remove from the heat, add nutmeg, taste, then add salt if necessary. 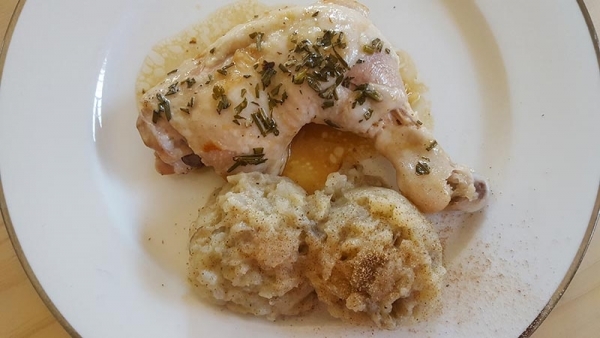 Place chicken on a plate and add 2 scoops of mash, sprinkle with nutmeg and serve.